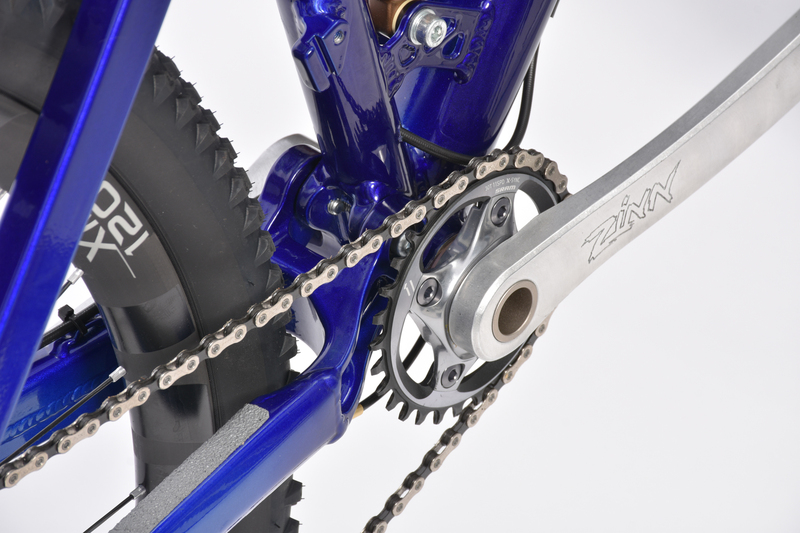 ZIS Pro MTB Cranks are the ultimate in performance for big and tall mountain bikers. Available in sizes from 190mm to 210mm, they are designed and manufactured right here in Colorado out of 2024 aluminum alloy for ultimate strength and stiffness, and longevity. 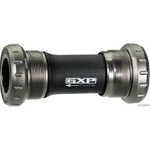 The Bottom bracket used is a SRAM GXP style and is adaptable to every major bottom bracket option on the market as of 2015, including BB30, PF30, BB86, BB386, and more. These handmade cranks are built to be used with SRAM removable spiders or direct mount chainrings, giving you the option for any chainring configuration you can think of. You can choose between a 1x, 2x, or 3x spider, or even use a direct mount chain-ring that is SRAM compatible. Spiders, DM chainrings, and bottom brackets are sold separately. 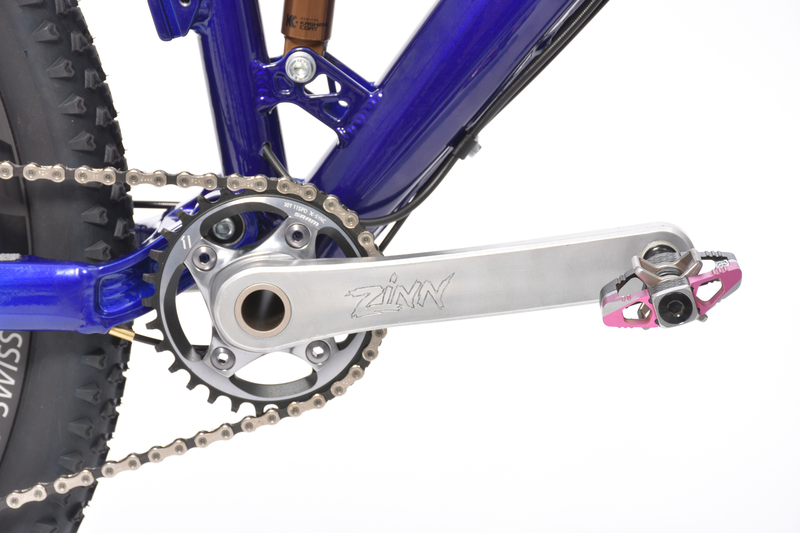 Scroll to see available accessories to purchase along with your MTB cranks. Chainrings, Bottom Bracket, and Spider sold separately. Listed price is for crank arms only with bolt kit and integrated spindle installed.